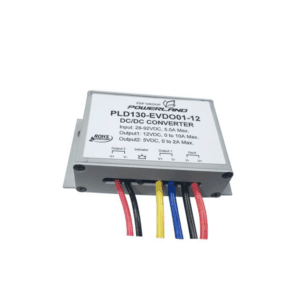 Green Watt Power’s 1.2~1.4kW DC/DC modules are based on the PPU™ (Power Processing Unit) smart redundancy structure to realize higher power output within an ultra-small size. 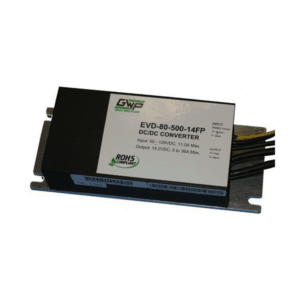 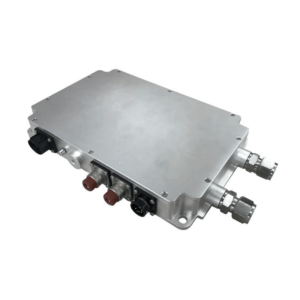 Designed for DC/DC applications in electrical vehicles, this series features high reliability, high power density, high efficiency and high thermal performance. 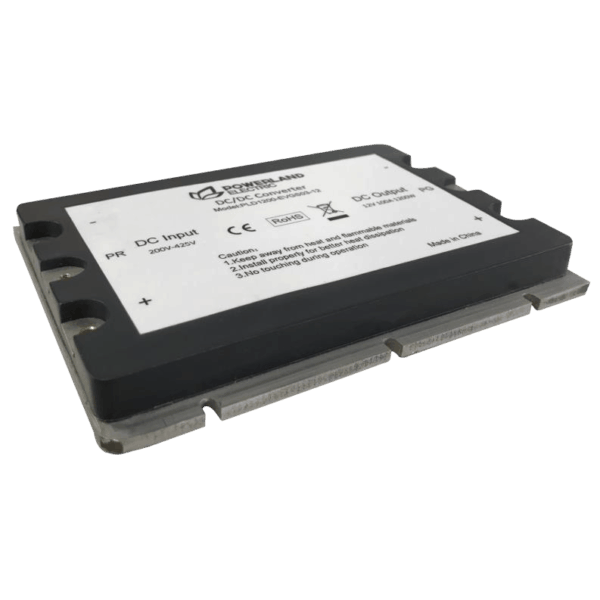 Features PPUTM Smart Redundancy Structure, Variable Switching Frequency Control, and supports parallel converters.